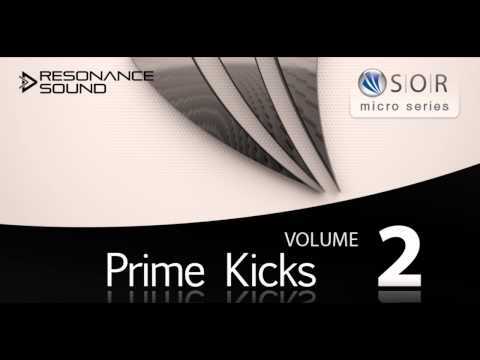 It's Prime Time: SOR delivers Prime Kick Vol. 2, the highly anticipated addition to an already impressive arsenal of groovy'n'banging kick samples! Tags: Deep House, EDM, Electro House, House, Minimal, Tech House, Techno, Trance.